At any age, a woman wants to be beautiful – either in 50 or in 70. Though, everyone has her own recipe of youth: from diets to various creams, massages and plastic surgeries. And after all, many people get it if they have money. Melanie Griffith repeatedly became a victim of criticism of her appearance. Many people say that the looks awful, but we, actually, can’t understand the reason of such harsh criticism. Melanie herself says she doesn’t not know if it’s true, but she does a lot of sports. She has a coach with whom she trains hard four times a week and she also visits hot yoga classes. It seems that now Melanie has changed her attitude to appearance and began to be proud of her figure. She regularly shows it in pictures in social networks without any filters and she never hides her real age. The actress has always differed with her willfulness and increased passion for risk, whether it was an affair with Don Johnson or love of drinking. 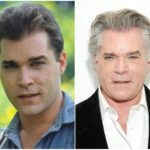 Desperately unwilling to grow old, Griffith, having once made rhinoplasty, could no longer stop. 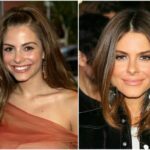 Braces, botox, blepharoplasty of eyelids – the actress, as they say, was totally involved, and even the dissatisfaction of her husband Antonio Banderas could not stop her. 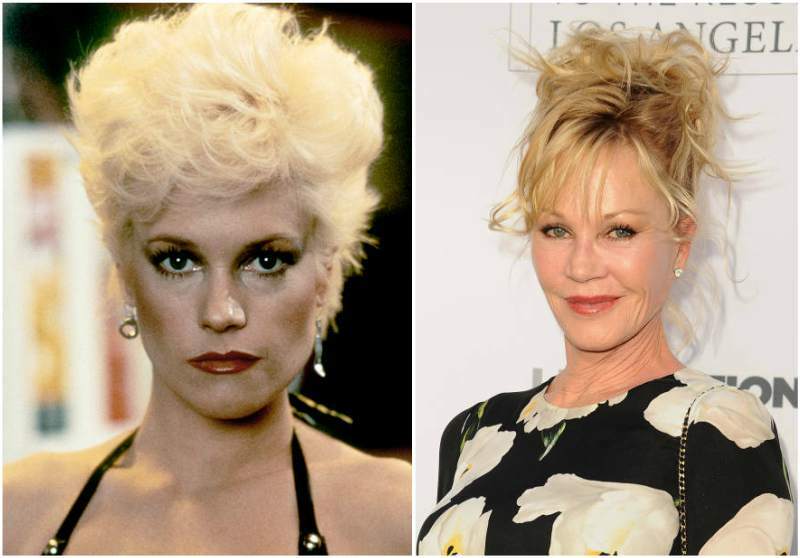 The face of Melanie Griffith as a result of the surgeries changed the shape significantly, it became wrinkled, and the marriage with Banderas fell apart. Many fans thought that the actress withered after parting with her husband Antonio Banderas, but Melanie took herself under control and adjusted to a new stage in her life. The woman is sure that divorce is not a tragedy. Live in an unhappy marriage and show children a false example of what love is – this is a real tragedy. No one has died because of the divorce. Despite the fact that the actress has three children, her figure is beyond praise. But it’s not just about training for pleasure. Do not forget that the actress is still actively starring in films, and therefore she should always look great. Judging by the latest photos, Melanie Griffith doesn’t suffer from depression or neglects her figure. She tries her best to maintain great shape and to be happy.